Favorite Activity (not related to writing): Outdoor activity is hiking and fishing. Indoor activity is singing and jazz dancing. Favorite place to go when thinking through a plot issue or book idea: After a morning of writing, I like to hike three miles through the National Arboretum among the trees, ferns, and flowers to open my mind, refresh my spirit, and commune with nature. I live one mile from the Arboretum. Favorite Author: Tana French and Louise Penny. After a long day of researching, writing, and editing, the last thing I want to do is to pick up a demanding book. I read mysteries to relax. Most Influential Author: As a very young writer, I was deeply influenced by Ernest Hemingway and John Steinbeck. Favorite Pastime: Outdoor - hiking and fishing. Indoor - playing alto saxophone. Favorite Speech and why: Barack Obama’s first inauguration speech in 2009. I find it uplifting, hopeful, poetic, and inspiring. It rings with truth and honesty. What do you most like about being an author: I’m always challenged. I’m never bored. I no longer teach. But I have taught introductory journalism, screenwriting, and story structure. I have also been a guest speaker and workshop instructor at several writers’ conferences. 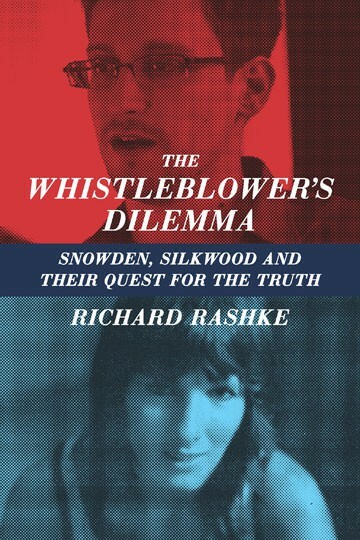 The Killing of Karen Silkwood…Escape From Sibibor…Capitol Hill in Black and White (with Robert Parker)…Runaway Father; Stormy Genius…Useful Enemies…The Whistle Blower’s Dilemma…Children’s Letters to a Holocaust Survivor. 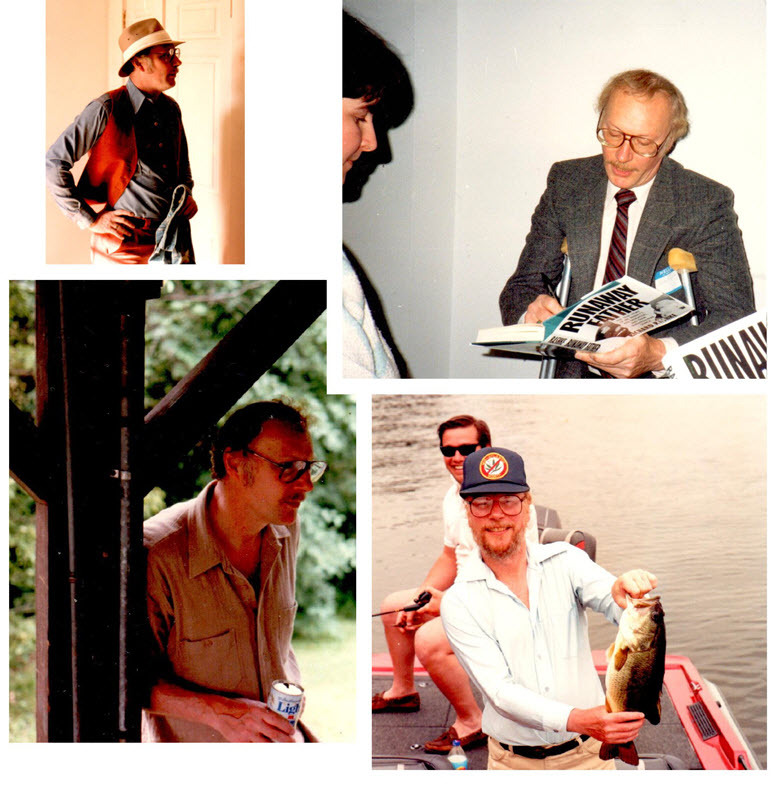 Rashke's work has been translated into eleven languages. 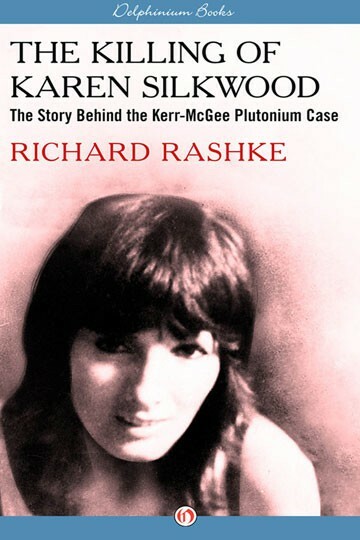 The Killing of Karen Silkwood was the subject for the movie “Silkwood.” The book is currently in development for a ten-part cable television series. 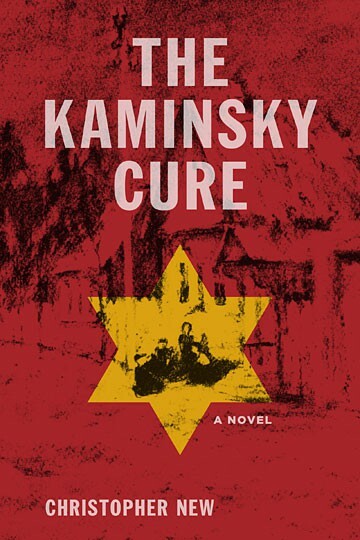 Escape from Sobibor and Runaway Father were both adapted for television movies. His story Justice in a Small Town was adapted into a television movie with a script written by Rashke. He has written six plays. The most popular play is Dear Esther, which is about Esther Raab who escaped from the Nazi death camp Sobibor. The play has been well received in the United States and in Poland (in Polish translation). More than 150,000 students (grades 6 through 12) have seen the play to date. The Phoenix production of Dear Esther won an Arizona State Public Service Award. Rashke's one-act play, Asking For It, won five festival awards. 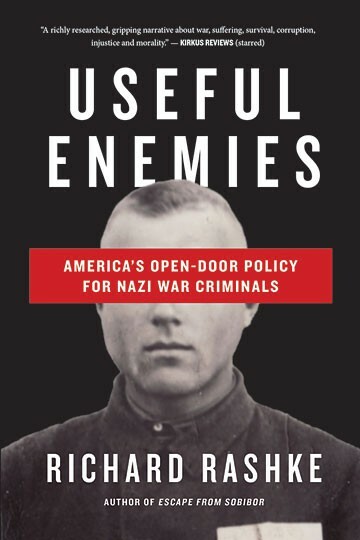 Useful Enemies won the best book by a Wisconsin writer. 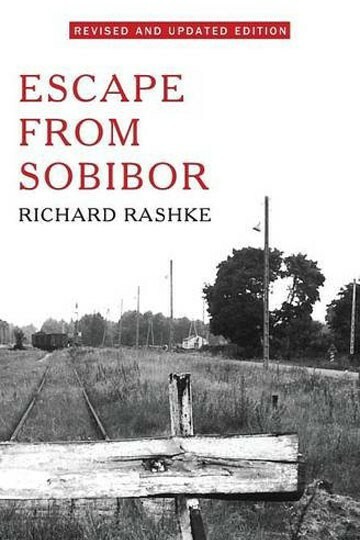 Escape from Sobibor was nominated for a National Jewish Book Award. Rashke is now working on a book about jazz-age drummer Chick Webb and his “adopted daughter” Ella Fitzgerald.